One day after the show was canceled by Fox, NBC has rescued the popular sitcom “Brooklyn Nine-Nine.” The series received a 13-episode sixth season order from NBC. 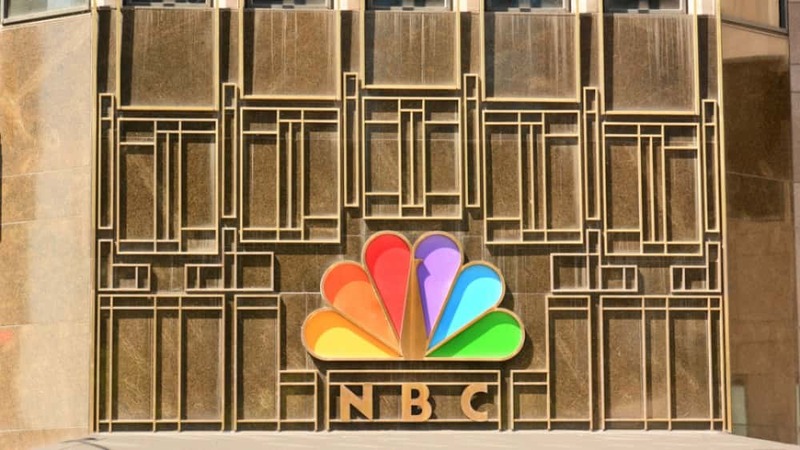 “Ever since we sold this show to Fox I’ve regretted letting it get away, and it’s high time it came back to its rightful home,” said Robert Greenblatt, chairman of NBC Entertainment. He added: “We’re all thrilled that one of the smartest, funniest, and best cast comedies in a long time will take its place in our comedy line-up.” “Brooklyn Nine-Nine” was canceled along with two other comedies — “The Mick” and ‘”The Last Man on Earth” — as Fox made room on its schedule for a crop of new shows. The news of “Brooklyn Nine-Nine’s” resurrection marks the second major network shuffle of the day, as earlier on Friday, Fox announced it was reviving Tim Allen’s “Last Man Standing,” one year after the show was canceled by ABC.